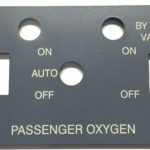 Our state-of-the-art laser engraving specializes in mold making, medical, military, automotive, aerospace, electronics, and many more industries. 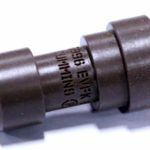 Our deep engraving capabilities for the mold making and industrial market enable us to mark logos, part identifications, and bar codes on a variety of metal materials, graphite, wood, and acrylics. 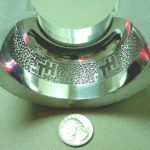 Our lasers can engrave .070” deep and deeper into hardened tool steels. 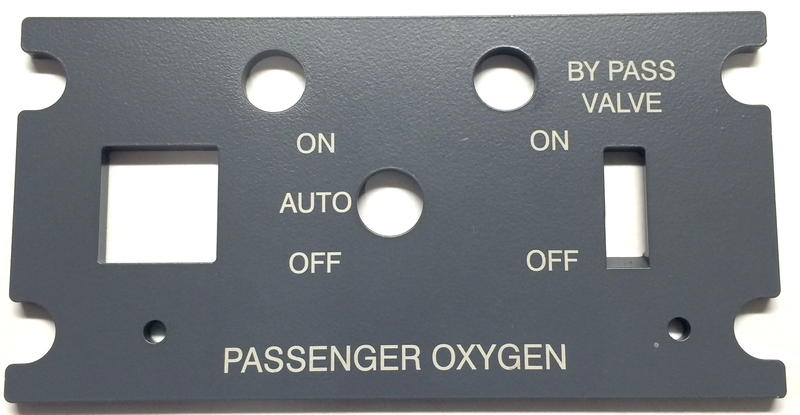 We pride ourselves in the advanced technology, receiving a patent, and having the skills necessary to engrave complicated three-dimensional graphics, logos, and more into metal, plastic and wood materials. 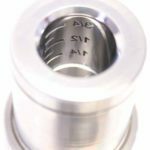 Laser marking provides clean and readable solutions for customers ranging from small specialty shops to leading manufacturers with the character height being as small as .005” tall. 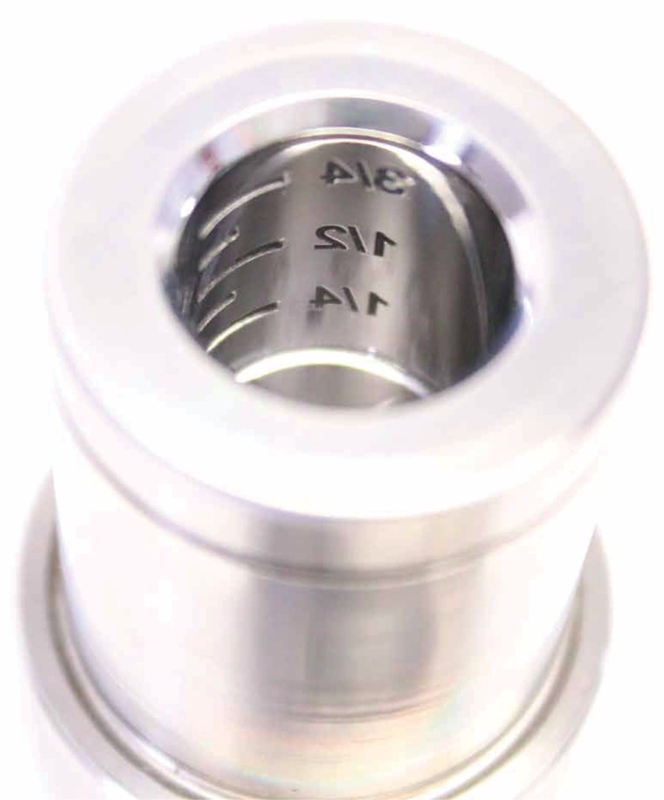 The micro engraving process is an excellent method for security markings.  When precision is essential, High Tech Laser has the skills and equipment necessary. 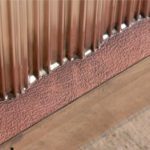 Surface texturing is a process of applying a specific roughness onto a surface in order to change its properties by both appearance and touch. 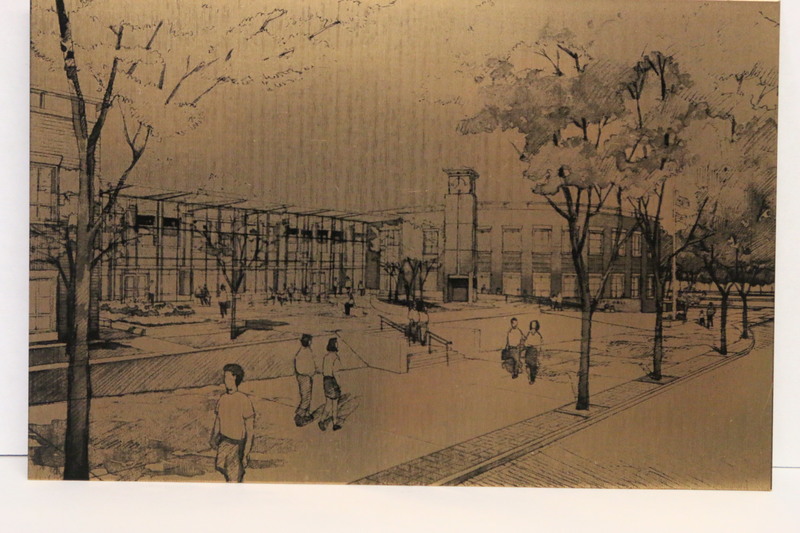 High Tech Laser applies textures by using the various gray scales within the artwork in a 3D pattern. 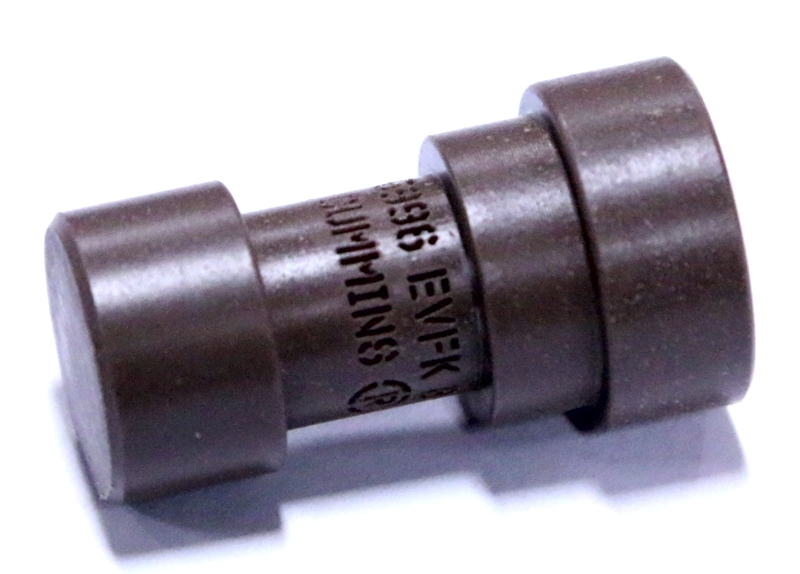 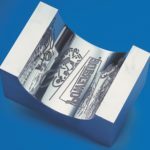 Laser texturing saves the preparation time of masking the tools before being emerged into the chemical acid and is highly repeatable from part to part. 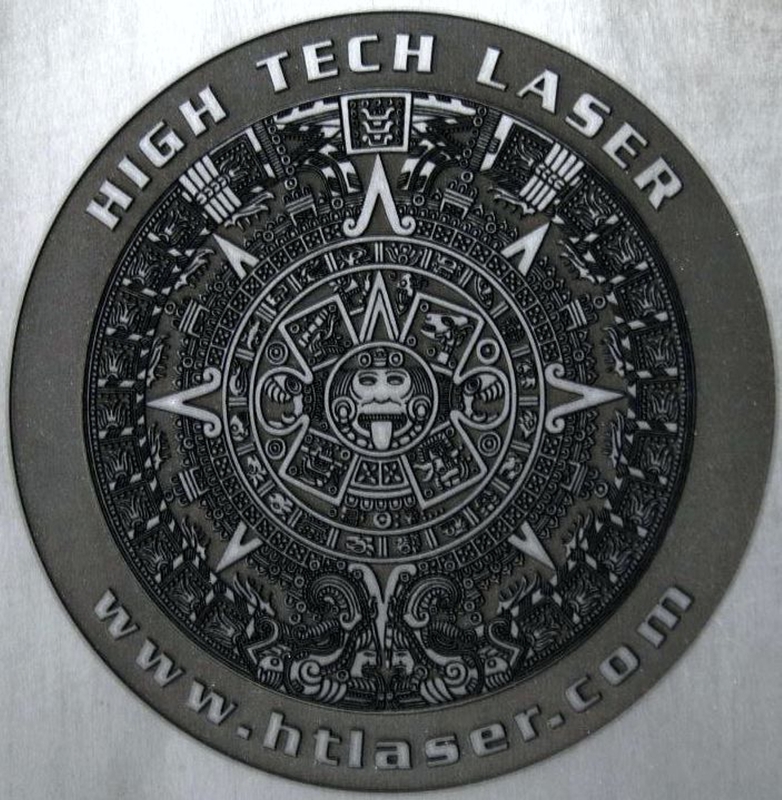 High Tech can laser texture an EDM finish or match an existing texture pattern. 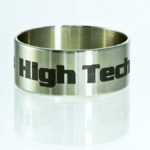 Laser etching is a form of laser engraving that is performed by putting a contrast mark on the raw material or removing a layer of the coating on the part such as anodize or powder coating. 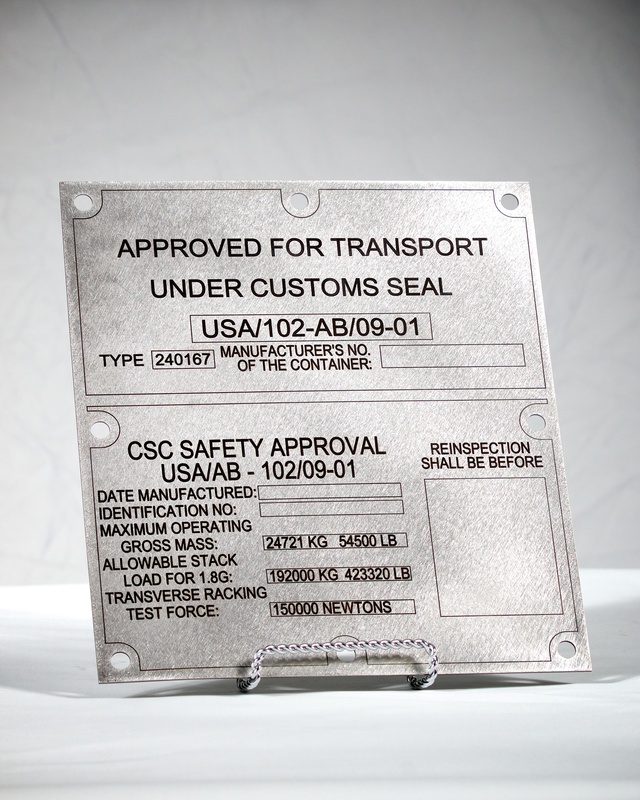 Stainless Steel can be marked with a permanent black mark by heating up the alloys in the metal from the laser beam without the use of any additional chemicals or marking spray. 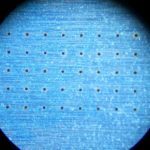 The laser acts like a pencil, allowing the individual controlling it to trace patterns onto the surface. 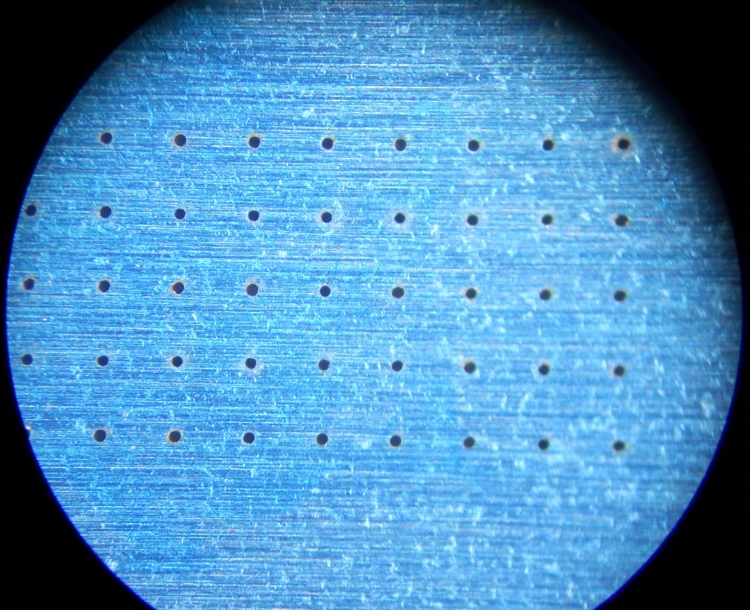 Each time the laser touches the surface of the material, that surface is changed because of the heat the laser emits. 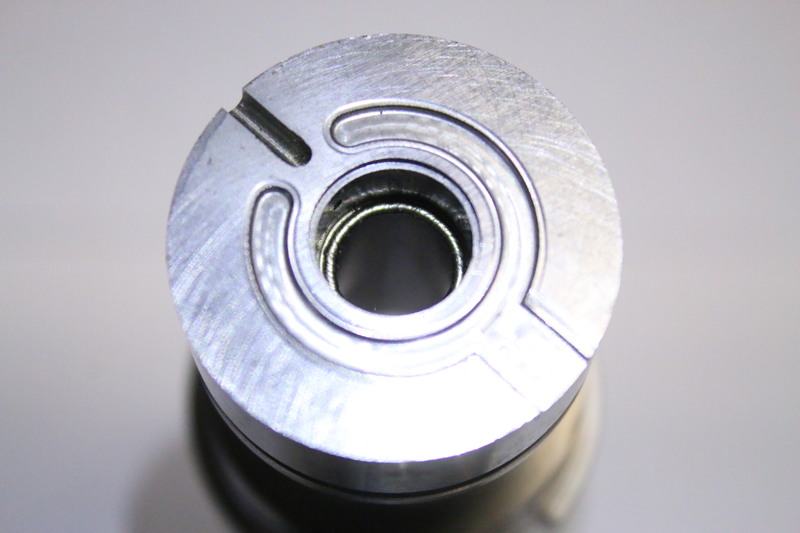 The material beneath the laser will vaporize when it is exposed to the heat. 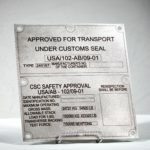 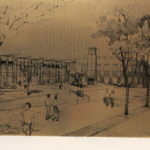 This is the way that the excess material is removed so the writing or image can be etched into the material.Unlike some other types of etching, laser etching will not fade over time, will not break down when exposed to weather, and cannot be broken down by solvents and chemicals, or be peeled off like a sticker. 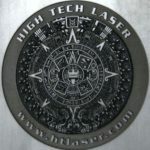 Laser etching is permanent. 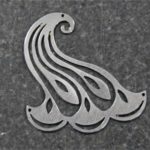 The laser cutting services offered by High Tech Laser are the ideal solution for producing the custom laser cut parts you desire. With our 5’x10” cutting bed or 4’x8” cutting bed or 29”x16” cutting bed High Tech Laser offers a quick and economical answer to your needs, whether you are working with stainless steel, aluminum, brass, acrylic, wood, or paper. 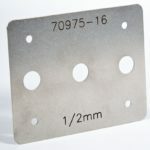 This type of service also provides many benefits that other kinds of cutting do not.Laser cutting is a type of service that is used to quickly make custom parts from a variety of materials like metal, plastic, and wood. 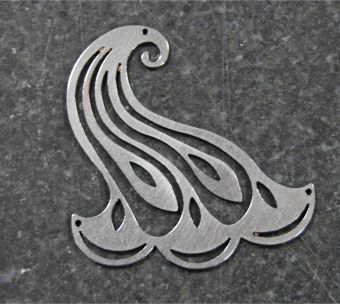 With this process, a design is placed on a computer, allowing the professional operating the computer to instruct the laser to cut an intricate and exact design into the material. 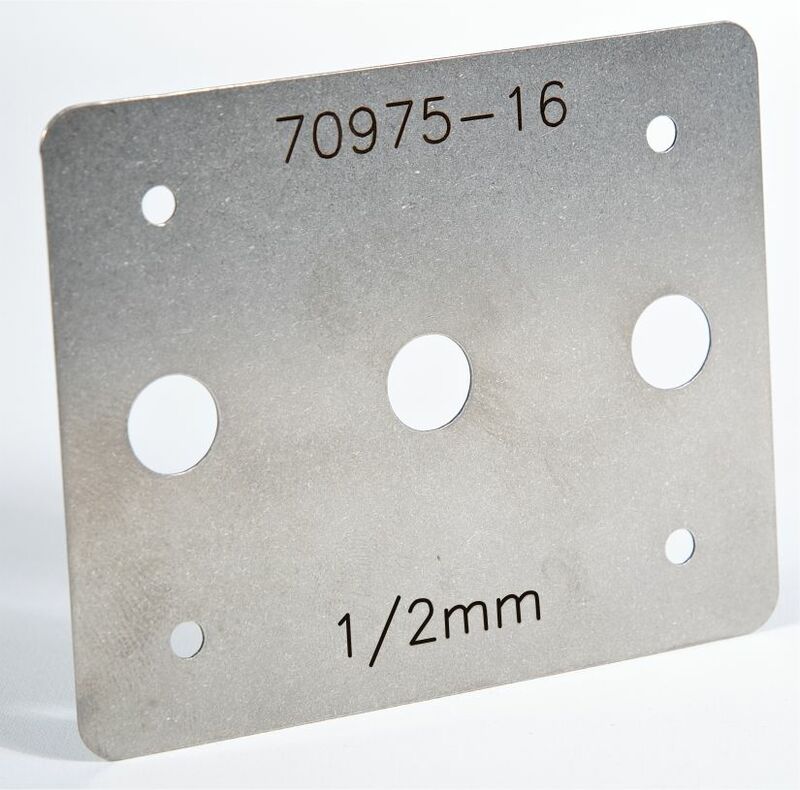 Once the initial cut is finished and you determine it is exactly what you need, it is easy to make multiple identical parts from the same design. 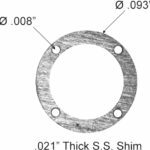 This is especially useful if your design has many repeated components. 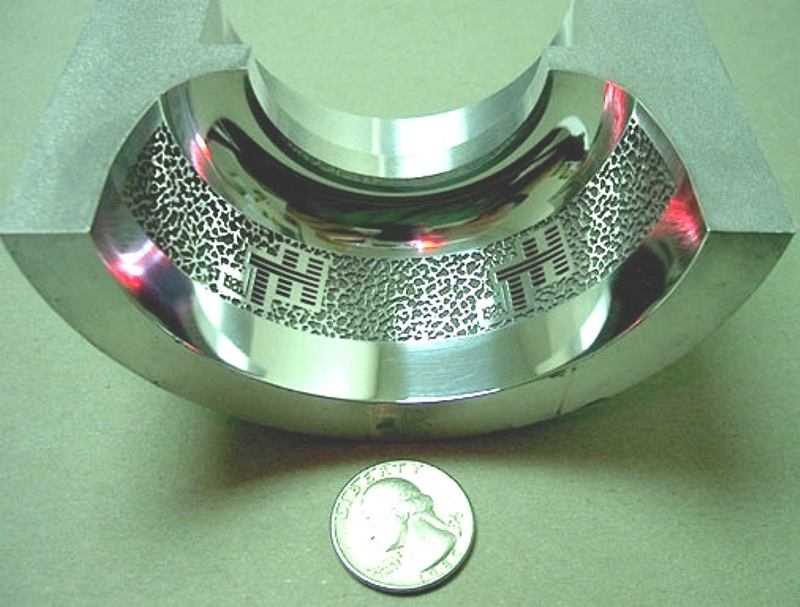 Laser Annealing is performed by rapidly heating the surface and allowing it to self-cool. 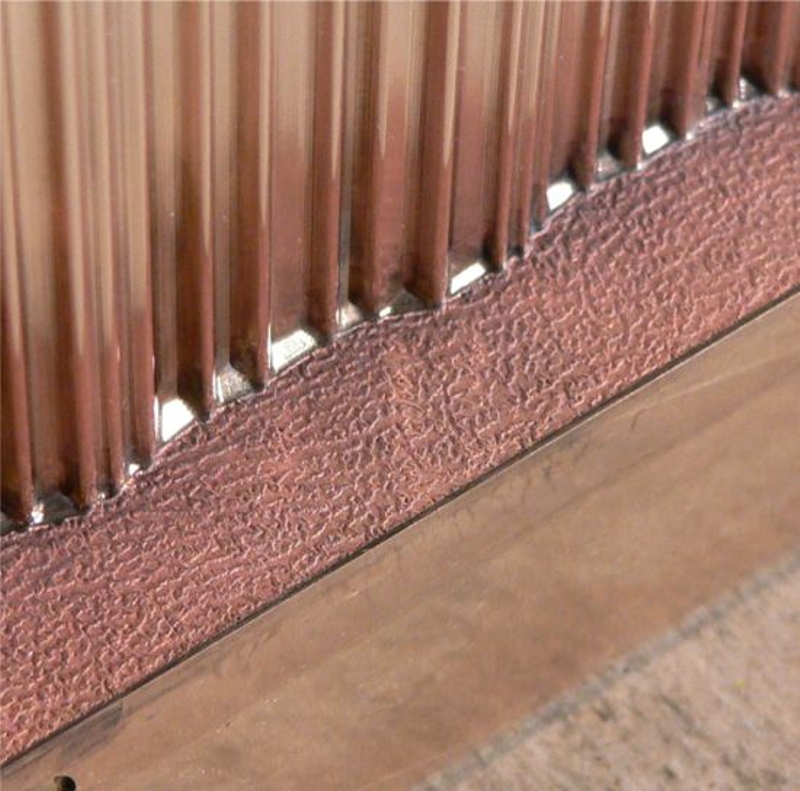 This heat temperature mark causes an oxidation process under the material surface that results in a color change. 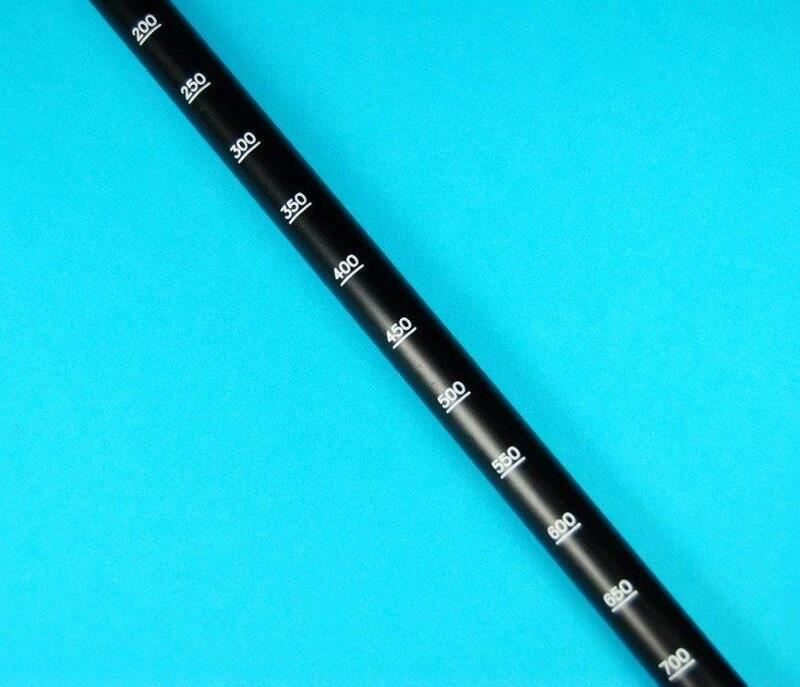 This dark, permanent mark is ideal for semiconductor, medical, food service, and automotive markets to name a few. 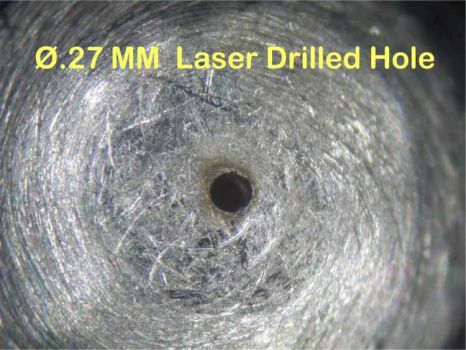 High Tech Laser drills small diameter holes in various material ranging from metals to plastics. 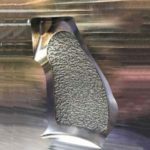 The hole will have smooth sidewalls with a taper that can vary depending on the thickness of the material being drilled. 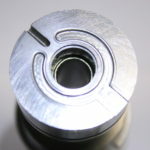 The start or top of the hole will have a little larger diameter than the exit or bottom of the hole because of the taper. 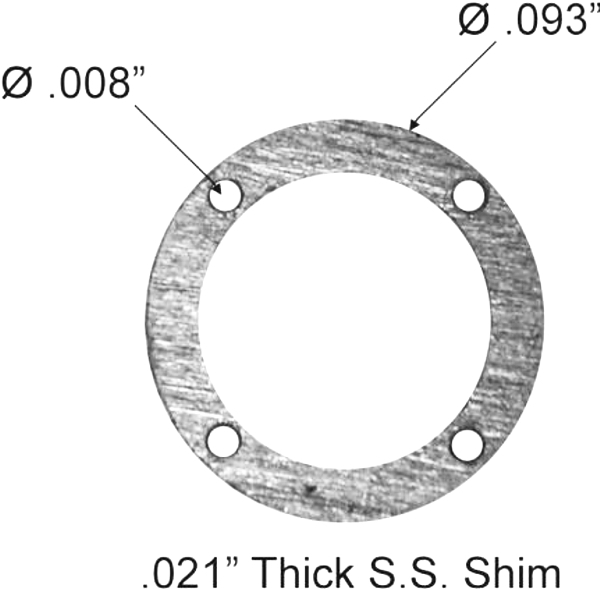 The overall diameter will be smaller when drilling through a thinner material thickness. 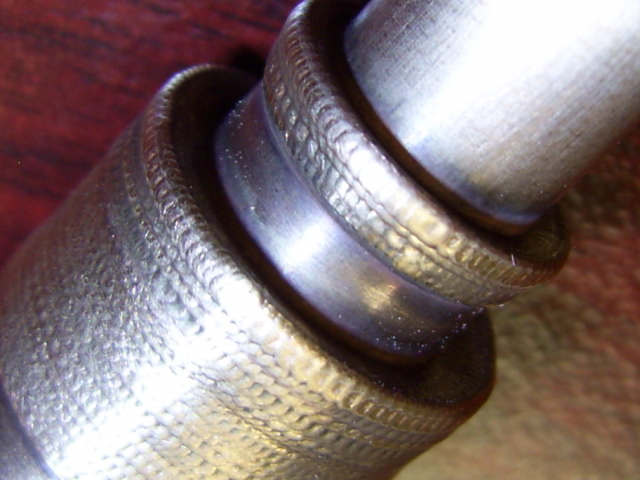 Weld Build up around the O.D. 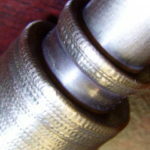 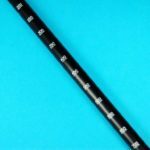 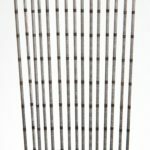 Laser welding is a relatively new concept and can be difficult these days to find a company you can trust to provide this type of technique. 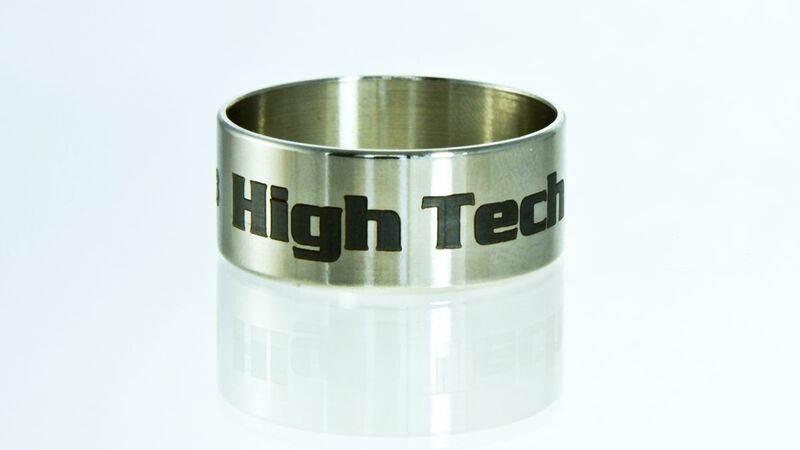 That is why, at High Tech, we are proud to offer it to our customers. 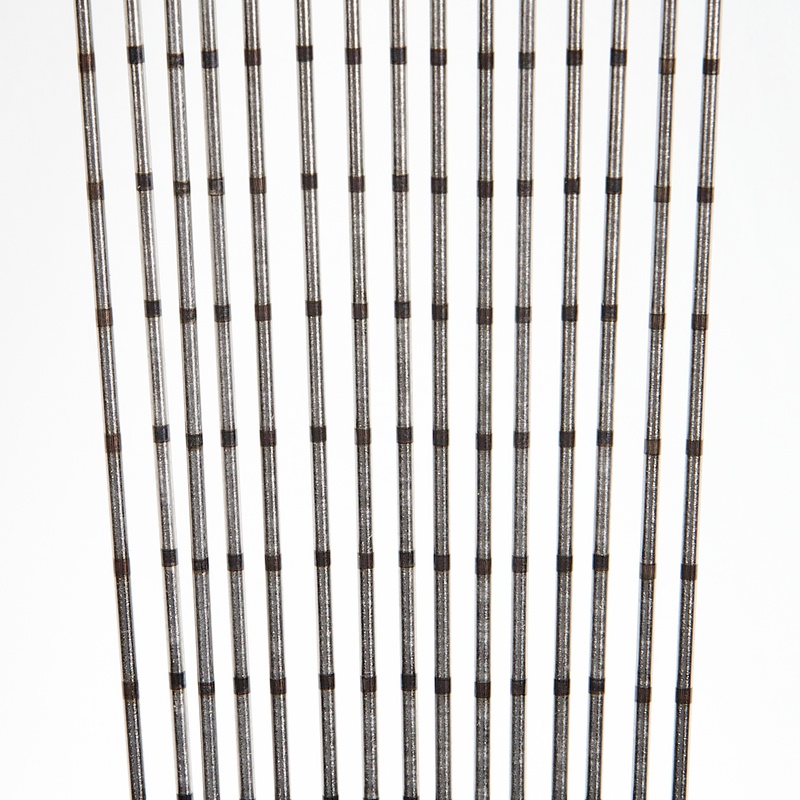 This type of welding is an effective method for joining small parts with tight tolerances. 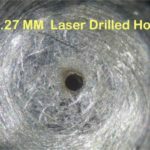 It is unique in that it employs lasers to generate thermal energy that can be directed to very small areas. 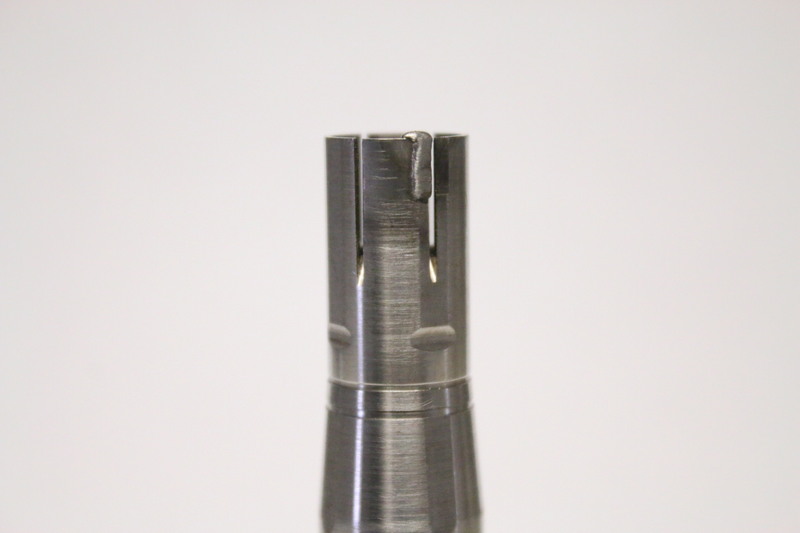 This makes the process more precise and efficient. In the future, it will compete with traditional methods of welding or replace assembly/joining technologies benefiting industries which may have never used this type of welding before. 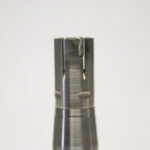 Through laser welding, High Tech can weld all types of major tool steels and moldmax.